The perfect layer for cooler nights and mornings at camp, or hiking at higher elevation. 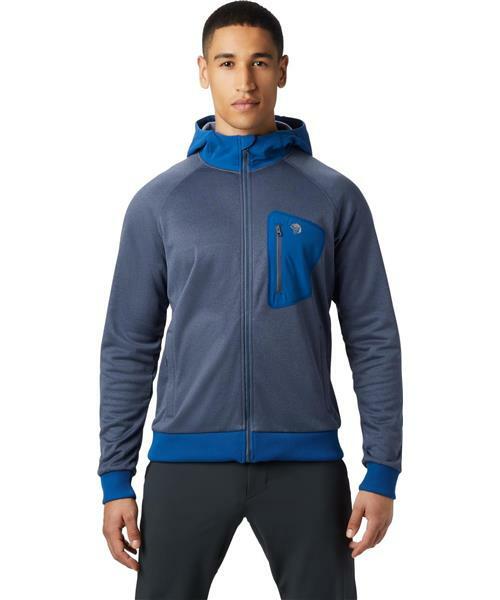 Soft fleece interior with a smooth outer face keeps you as warm as your favorite hoody, while a full-zip closure and hood function like a technical jacket. Designed with nostalgia for an earlier era of outdoor gear.